Seventeen years ago, the Saleen S7 burst into our lives as a hand-built, high-performance American supercar. It came from the mind of Steve Saleen, who made his fame designing six generation’s worth of Saleen-tuned Mustangs. Fast forward to this year and history has repeated itself. 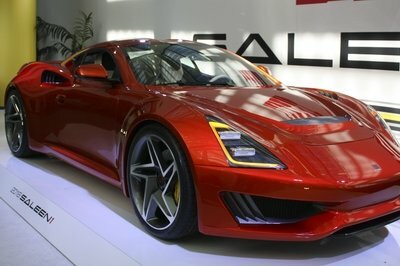 Saleen is back in the spotlight with a new supercar. It’s called the Saleen S1, and it’s the two-seater supercar we never knew we wanted…until now. The first thing you’ll notice about the Saleen S1 is how dramatic it looks. From the sharp nose to the triangular headlights and the raised shoulders, the S1’s design is impressive. It does that easily from a design perspective. Move beyond its good looks, and you’ll be surprised to know that, even for a small car, the S1 comes with plenty of premium materials. 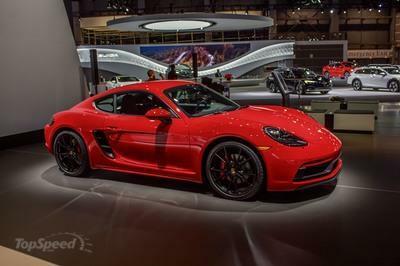 That includes a carbon fiber body, an aluminum chassis, and solid Continental ExtremeContact Sport tires. 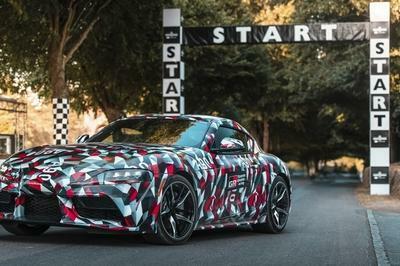 It’s a well-packaged and well-designed supercar that speaks to the unquestioned talents of the man whose legacy in the industry is without peer. 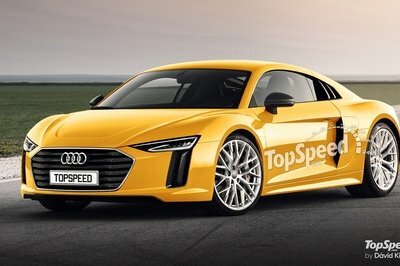 All that said, the real highlight of the S1 is the 2.5-liter turbocharged inline-four engine that’s responsible for helping the S1 realize its supercar potential. 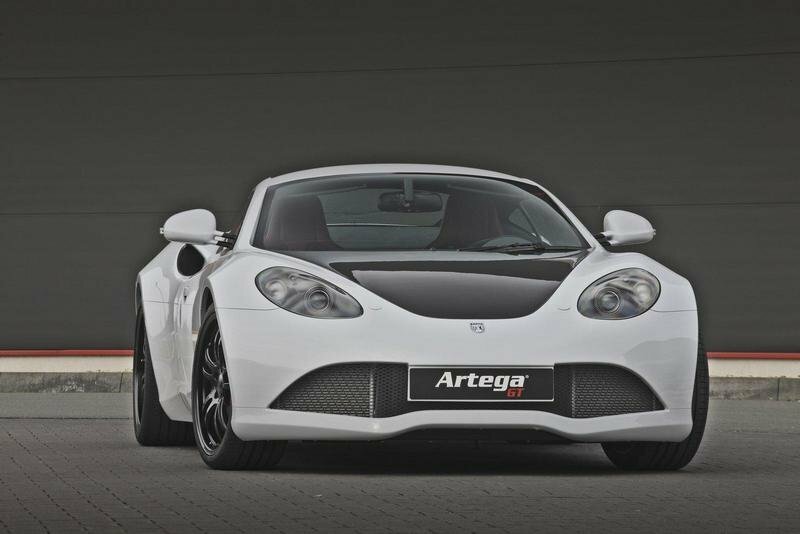 The engine produces 450 horsepower and 350 pound-feet of torque, numbers that put it slightly ahead of the 430-horsepower Lotus Exige Cup 430, considered to be the most extreme road-going car Lotus has ever created. The S1’s output allows it to sprint from 0 to 60 mph in 3.5 seconds before hitting the quarter-mile in 11.3 seconds. 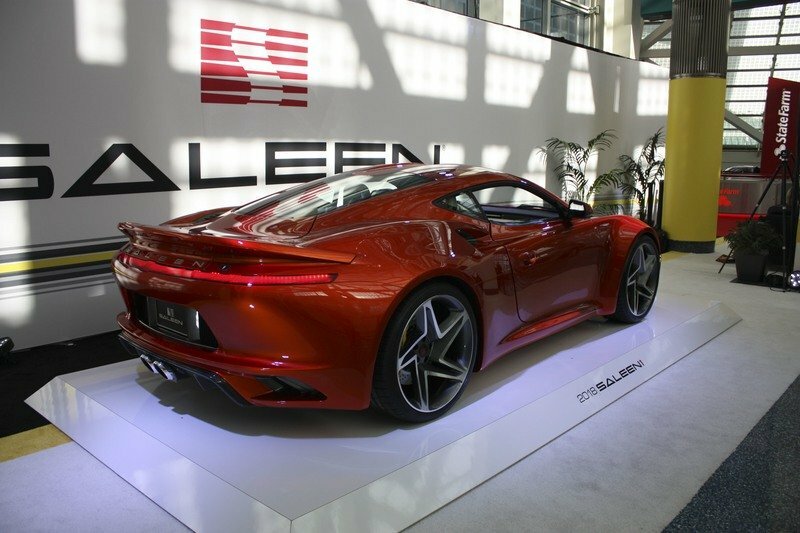 Saleen claims that it also has a top speed of 180 mph, a figure that actually seems a little conservative considering the preparation that went into the development of the car. A six-speed manual transmission comes standard on the car. 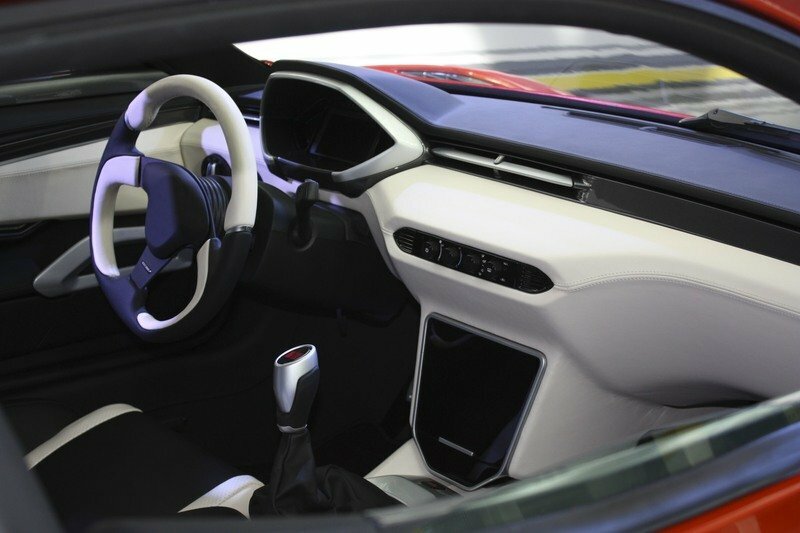 If you prefer a paddle-shift, dual-clutch automatic transmission, you might have to wait a little longer to get that version. 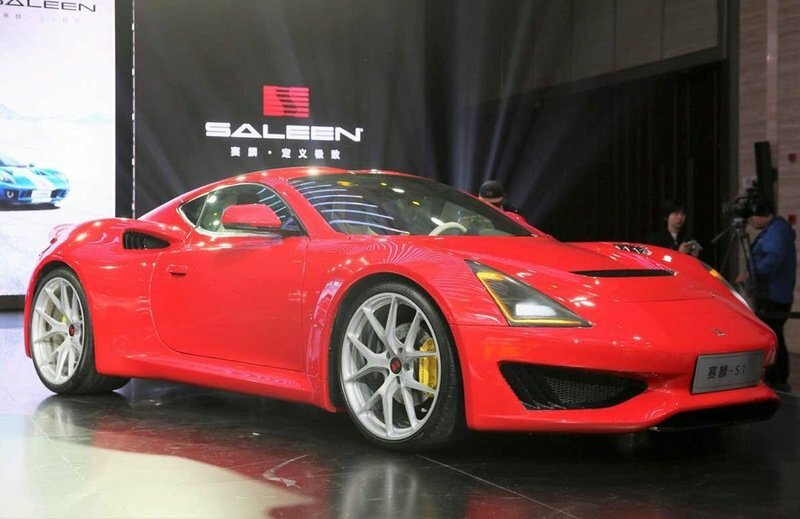 Saleen did say that it will arrive “at some point.” Regardless of the transmission, the Saleen S1 has all the makings of a supercar that’s going to catch a lot of people by surprise. 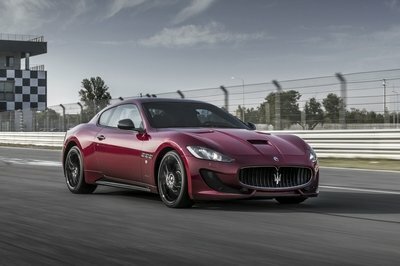 Seventeen years after the S7 supercar made our knees weak, its successor is poised to have that same effect.